I started this linky last month. Where have I been??? So now it's a must. Love it! Linking up with Farley from Oh Boy Fourth Grade! So when I saw that she was getting ready to post this up today, I had to drop everything and get started on my file. "Drop everything," means all the real work I wasn't doing anyway, such as laundry, cooking dinner, lesson planning for next week..i.e.tomorrow, working on my Solar System unit, etc. What I really dropped was that I switched tabs from Facebook to Blogger. My kiddos are playing a video game in the other room. I think I just figured out it is wrestling. I remember my days of youth growing up watching WWF as it was called then. That love was all due to my grandparents who just immigrated from Pakistan to live with us here. They couldn't understand or talk English, so wrestling was pretty much a universal language. My favs were Brett Hard, British Bulldog, and Macho Man. And remember Elizabeth...she was pretty. Before this game, the kids were playing Minecraft. I don't get that game. I mean, I guess it's cool and all analytical and stuff. Maybe that's why I don't get it.. I am loving the daylight hours now and the no hassle, get in the car without trying to find jackets and hats and scarves and mittens and shoes, time. I love that when I get home, it's not nighttime and for that reason, I someeeetimes wait a good 20 minutes before getting straight into my pajamas when I get home from work. Before, it was like right away. So...progress! Should I get a remote car starter to turn on my A.C. before we get in the car? I used to have one years ago on my minivan. But when I got the new car, I didn't get it installed. Because my kids were older then, and they were my remote car starters when we had to leave in the morning. You guys, having older kids means so much free labor! But now when I get out of work and get in the car AFTER work, it is burning. And technically I can't take my kids out 5 minutes early to leave the school building and start the car for me. (Love working in the same school they go to BTW). So then when we get in the car, all I hear is fighting in the back! My preteen daughter, loves to amp up the drama, and pretend like she's dying from the heat. My preteen son who always "calls," the middle, which is right in front of the vents, won't turn it up high enough. So by the time the temperature gets comfortable, we are already home. So..yea...I think I answered the question about if I should get it or not on my own. A few months ago I thought I was so amazing to make a customized pretty desktop organizer. I thought it would help me keep from getting all my files jumbled. That worked...for about a month. Although I never even see my desktop background anymore because I always have 30 tabs open in front of it. So I must must must organize that all this summer. 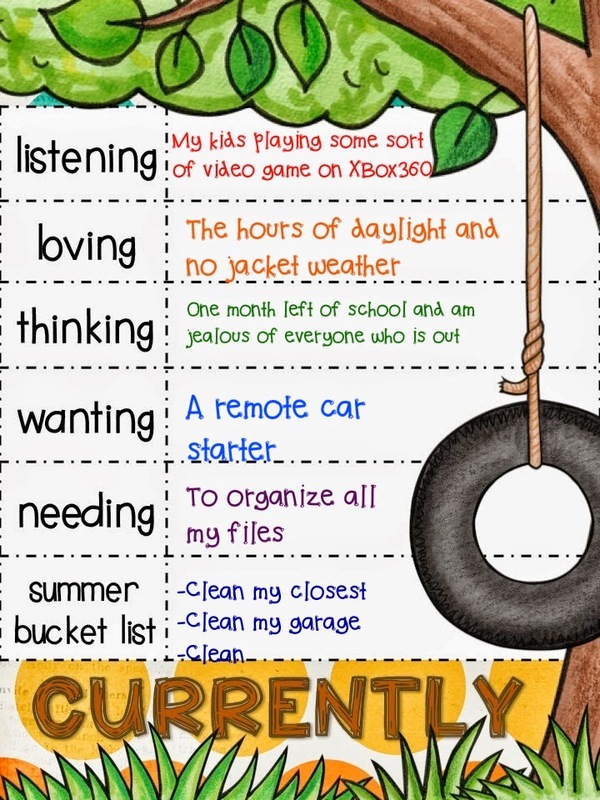 I don't even have one besides doing all the things I totally put off for December Break (nope, didn't get done), Spring Break (nope, didn't get done then either), and finally summer vacation. It all revolves around cleaning and organizing. I mean..my house is clean everyone. But we don't want to peek inside my closest. So, that will get done hopefully, and a bunch of other organization, throw things away, kind of stuff. Ok you all! Back to my Facebook tab! Oh, No Wait!! 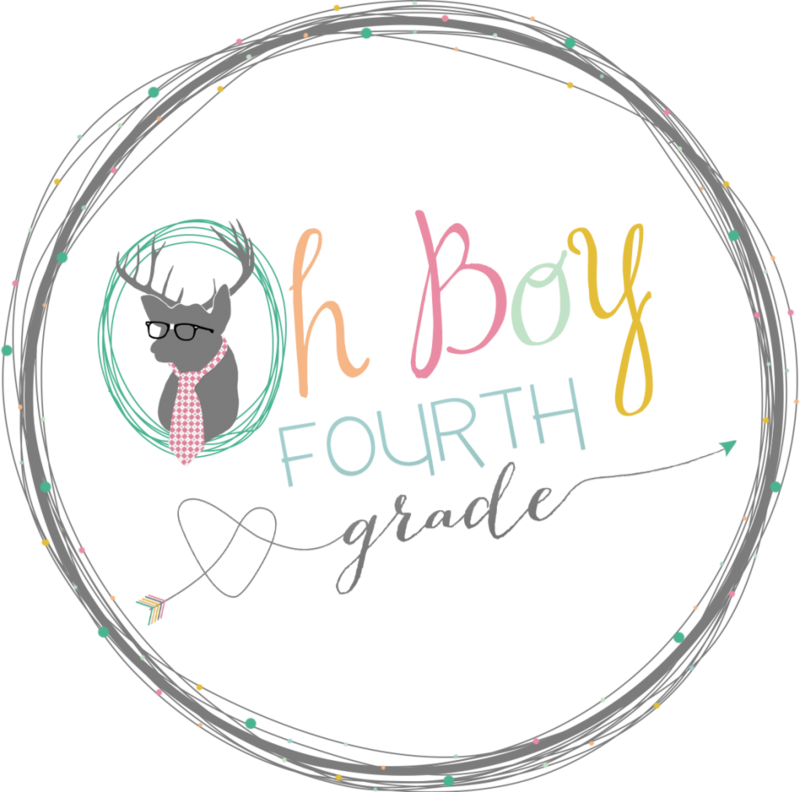 Go ahead and enter this awesome giveaway by Shannon of The Dairy of a Nerdy Teacher. Look at all the awesome stuff up for grabs!!! 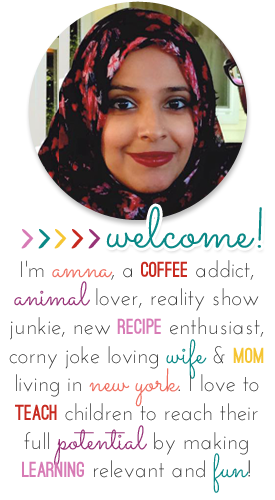 I am soooo laughing at your post introduction! It could've been written by me! I dropped awards and laundry to do mine! A month left? WOWZA! I have just five days. Last week I was crabbing about all my bloggy friends who were already done with school. I will be quiet and just be grateful! I hope your last month flies by and that your kiddos are the best they've ever been!